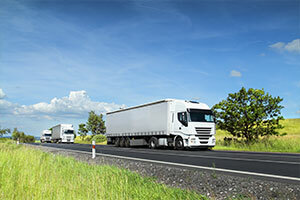 Harby Agriculture – agricultural waste solutions. Waste can be brought into Scalford just until the end of June 2015! 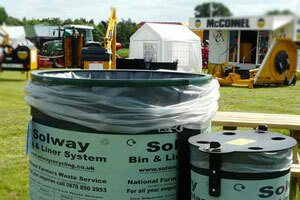 Harby Agriculture provides farmers with comprehensive and compliant agricultural waste solutions. 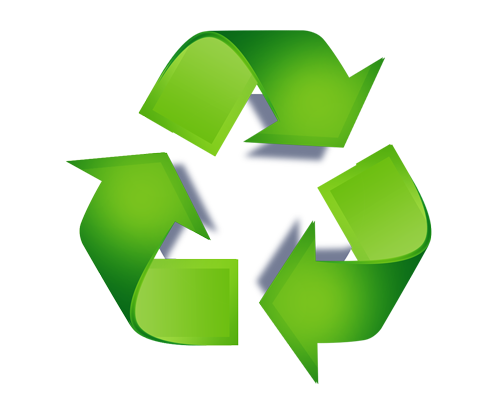 With systems and collection methods to suit all types of waste and all sizes of farm, we specialise in helping our farmers find simple, efficient and environmentally-friendly recycling and disposal solutions. Harby Agriculture has provided expert support to farmers for more than ten years. Initially set up in response to legislation which prevented farmers from burning waste, our offering has developed from simple bin and liner systems to waste services for farms of every size. 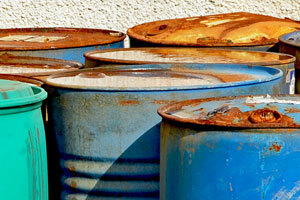 We can also provide oil collections, hazardous waste collections and other support services. Harby Agriculture, based in Leicestershire and is a sister company to Towns Agricultural Merchants and Cropwell. To find out more about our services, contact Helen on 01664 444189 or email us today. Harby Agriculture is a sister company to Towns Agriculture – an agricultural merchants set up in 2005. Around that time, the Agricultural Waste Regulations came into place which prevented farmers burning their waste, and hence a solution needed to be found. 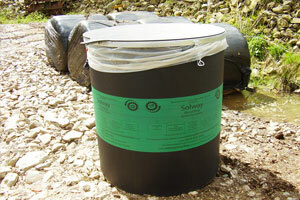 Towns Agriculture then came up with a solution and Harby Agriculture was then set up, initially providing farmers with the simple Solway Recycling bin and liner system. Since then and due to demand we have developed our systems and now provide various methods of collection of all types of agricultural waste to suit all sizes of farms.